Our firm is comprised of a team of lawyers with an experienced legal support staff. 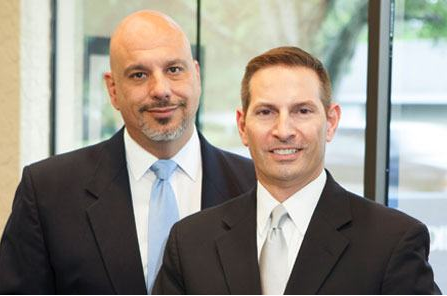 Please click on the names below to learn more about our skilled attorneys. Contact us today for experienced legal counsel in these matters.